CHICAGO (June 22, 2017) - In its 32nd year of honoring the nation's best high school athletes, The Gatorade Company, today announced Arria Minor of Denver East High School as its 2016-17 Gatorade Colorado Girls Track & Field Athlete of the Year. 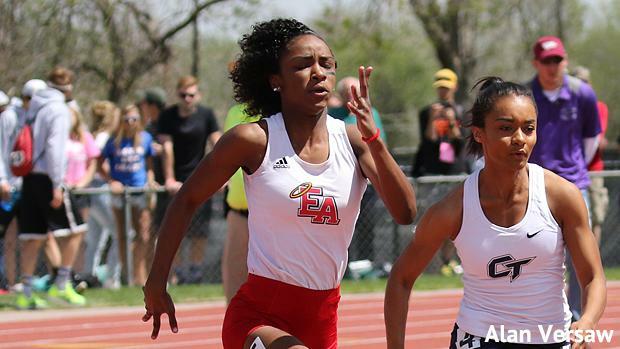 Minor is the second Gatorade Colorado Girls Track & Field Athlete of the Year to be chosen from Denver East High School. 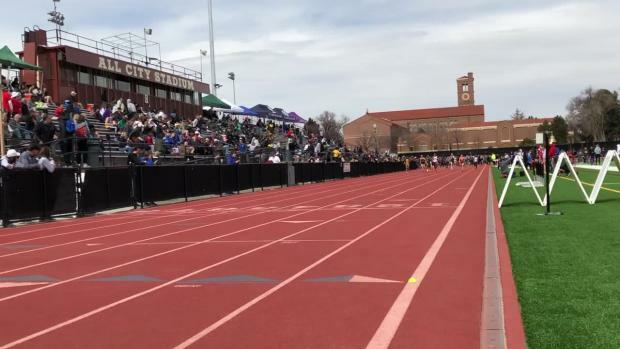 The award, which recognizes not only outstanding athletic excellence, but also high standards of academic achievement and exemplary character demonstrated on and off the track, distinguishes Minor as Colorado's best high school girls track & field athlete. Now a finalist for the prestigious Gatorade National Girls Track & Field Athlete of the Year award to be announced in June, Minor joins an elite alumni association of state track & field award-winners, including Lolo Jones (1997-98, Roosevelt High School, Iowa), Allyson Felix (2002-03, Los Angeles Baptist High School, Calif.), Robert Griffin III (2006-07, Copperas Cove High School, Texas), Grant Fisher (2013-14 & 2014-15, Grand Blanc High School, Mich.) and Candace Hill (2014-15, Rockdale County High School, Ga.). 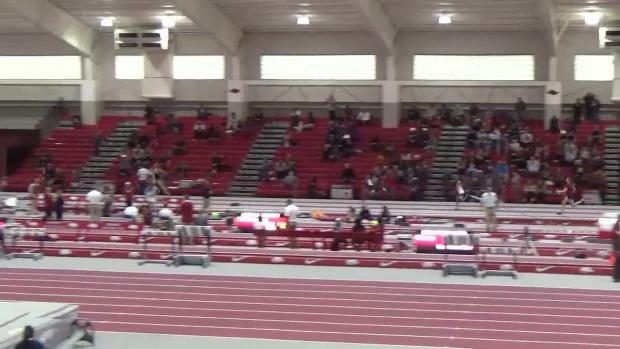 The 5-foot-7 sophomore won three individual state championships at the Class 5A state meet this past season. 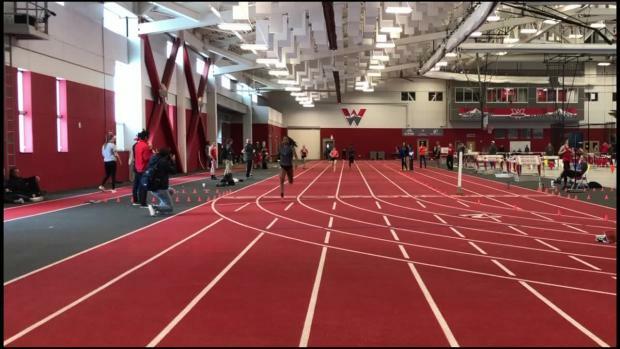 Minor broke the tape in the 100-meter dash with a time of 11.53 seconds, the 200-meter dash in 23.57 and the 400-meter dash in 53.30, while also anchoring the 4x100 relay to a second-place finish. 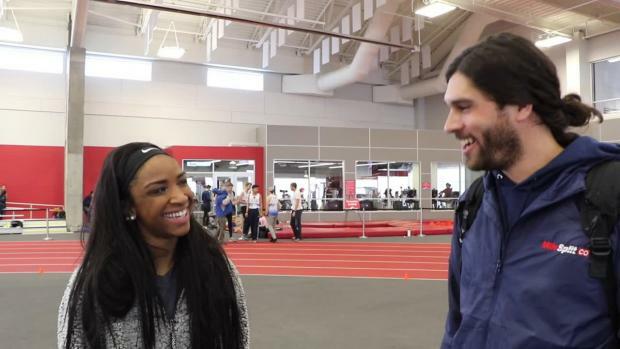 She captured both the 200 and the 400 at the Great Southwest Classic, and her time of 52.38 in the latter ranked as the nation's No. 3 performance among prep competitors in 2017 at the time of her selection. A member of her church's youth ministry, Minor has volunteered locally on behalf of an animal shelter, retirement homes and the Denver Botanical Gardens. 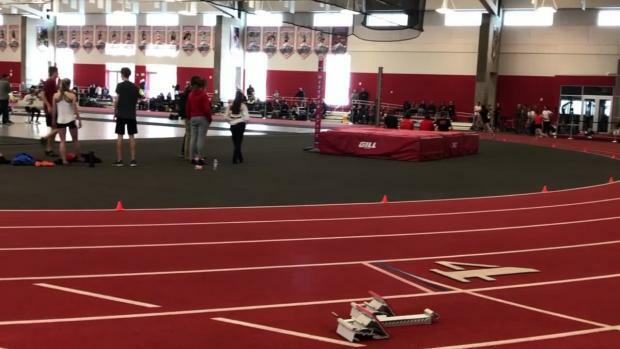 "She doesn't take her abilities for granted and she knows that her successes hinge on hard work and dedication," said Denver East High school coach Steve Kiper, "Not just on the track, but in the school hallways and life in general. She wants to be the best, and do her best." Minor has maintained a 3.09 GPA in the classroom. She will begin her junior year of high school this fall. The Gatorade Player of the Year program annually recognizes one winner in the District of Columbia and each of the 50 states that sanction high school football, girls volleyball, boys and girls cross country, boys and girls basketball, boys and girls soccer, baseball, softball, and boys and girls track & field, and awards one National Player of the Year in each sport. The selection process is administered by the Gatorade Player of the Year Selection Committee, which work with top sport-specific experts and a media advisory board of accomplished, veteran prep sports journalists to determine the state winners in each sport. 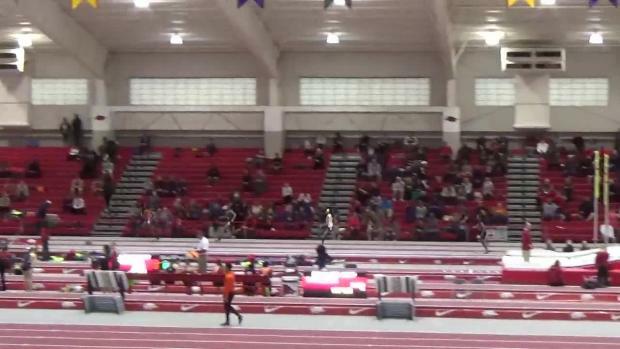 Minor joins recent Gatorade Colorado Girls Track & Field Athletes of the Year Katie Rainsberger (2015-16, Air Academy High School), Jordyn Colter (2014-15, Cherry Creek High School), Dior Hall (2013-14 & 2010-11, George Washington High School), Ana Holland (2012-13, Regis Jesuit High School), Valarie Allman (2011-12, Silver Creek High School), Eleanor Fulton (2009-10, Highlands Ranch High School), LaTraia Scott (2008-09, Coronado High School), Emily Blok (2007-08, Conifer High School), and Sarah Cocco (2006-07, Fairview High School) among the state's list of former award winners. As a Gatorade Player of the Year, Arria will be able to select a national or local youth sports organization to receive a grant as part of the Gatorade Play It Forward program. Every Gatorade Player of the Year state winner receives a $1,000 grant to donate and will have the opportunity to enter for an additional $10,000 spotlight grant by writing a brief essay explaining why their selected organization deserves additional support. 12 spotlight grants - one for each sport - will be announced throughout the year.